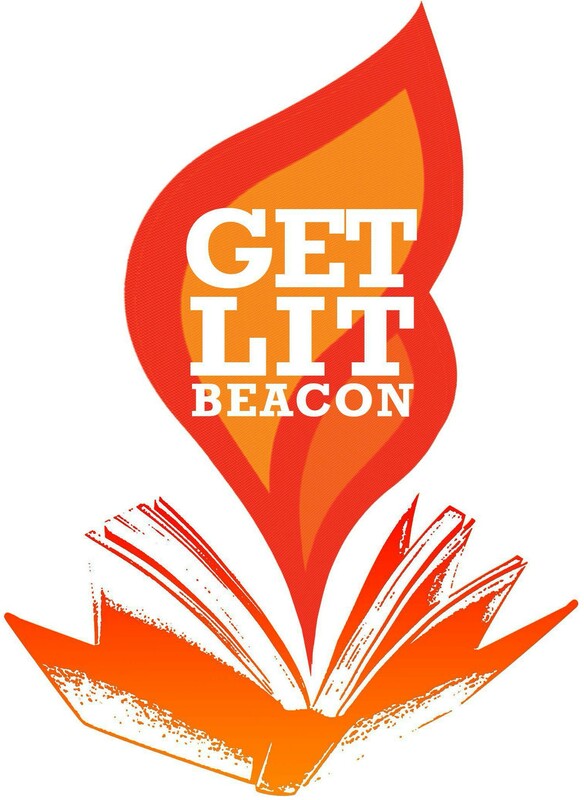 I started Get Lit Beacon literary salon because I’m a writer. I often hear about other writers in my town, but since I’m a homebody, I don’t get to meet them. Get Lit Beacon is a way for me to invite them out and hear their work. The salon is a casual gathering where published and aspiring adult writers of any genre can hang out, have a cuppa and share their work. Usually I invite one or two professional writers to join us to discuss their work. Get Lit Beacon meets on the 2nd Sunday of each month (mostly) at Oak Vino Wine bar at 389 Main Street in Beacon. You can find out more on our Facebook Page. There’s a sign up sheet at the door if you want to read aloud. There’s a 5 minute limit (2-3 double spaced pages).